All members are asked to please take an active part in soliciting ads for our program. Please take these with you when you shop at your favorite retailer or speak with a business person – the ads DO NOT need to be quilting related. The advertiser sends their submission directly to the guild, so you need not collect money or ads, just encourage businesses to support the guild. A link to the form to print and take with you, or direct advertisers is below. 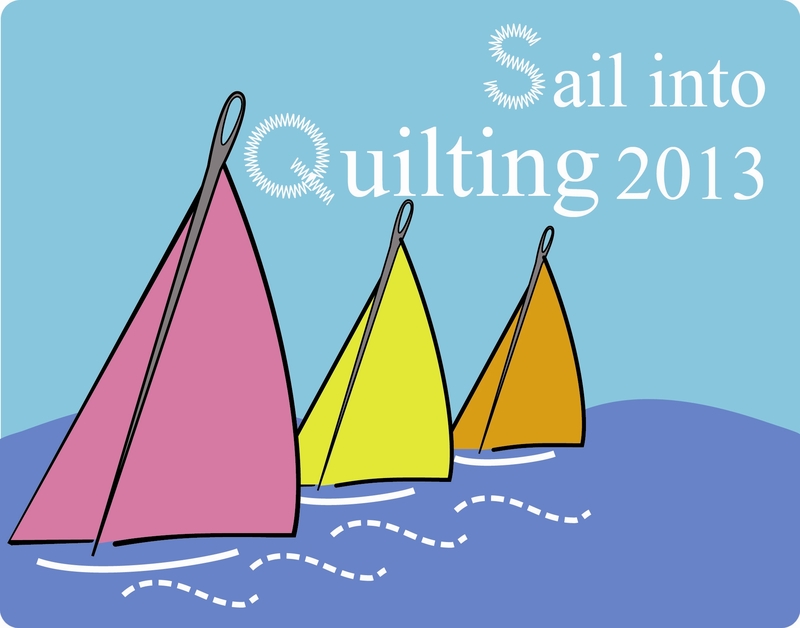 Thank you for helping to make Sail Into Quilting 2013 a success!